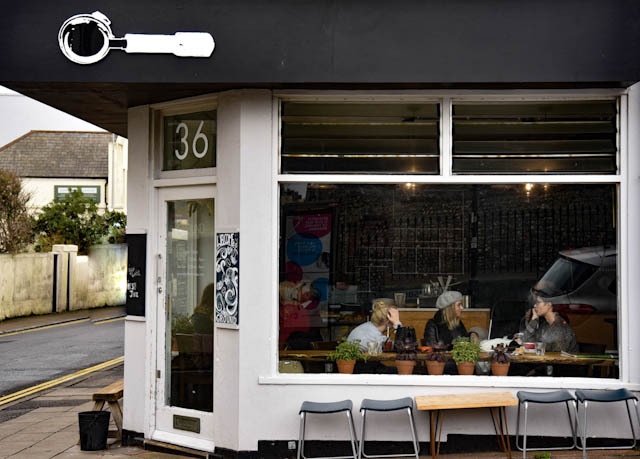 The original Ground shop and hub of speciality coffee in Kemptown village, serving the community since 2009. Full of plants and loads of natural light, Ground Kemptown is just a 3 minute walk to the seafront. 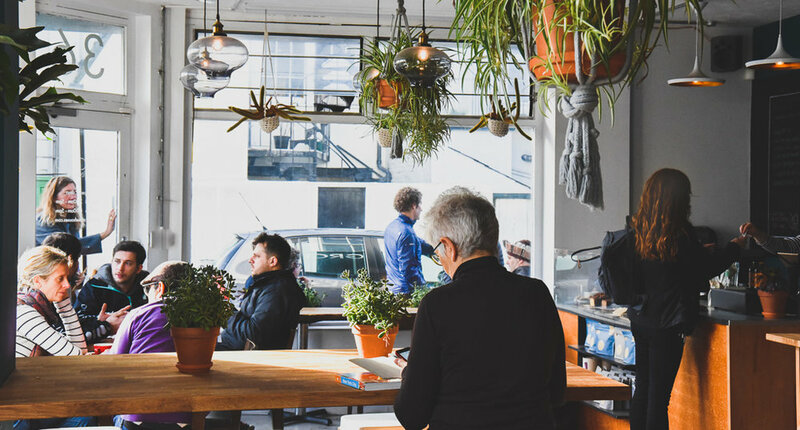 Doctors and medical students, local artists, retired thespians and the occasional rock star, this is the place for people watching while sipping on a coffee or some local craft beer. This space is available for hire as a venue in the evenings. You can find more information here.